When it comes to managing your association, HOA board members have the responsibility to understand A LOT – and it can be overwhelming! 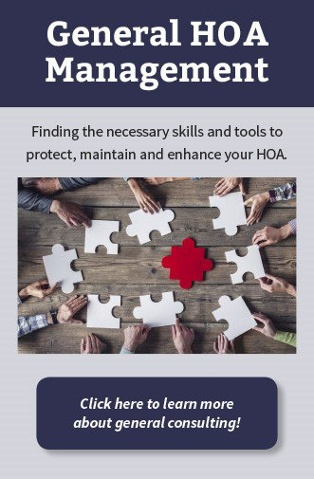 Most HOA boards struggle with some aspect in each area because they just don’t have the expert knowledge or haven’t been properly trained as a board member. How is your Board managing these areas? If your answer is not well, you’re not alone. Most Boards struggle with some aspect in each area because you don't have the skills or tools to protect your HOA. You have the responsibility to understand a lot – and it can be overwhelming. Whether you need a single conversation, or a regular monthly ongoing discussion, let Hignell HOA Management be your thinking partner so you have the confidence you need as a Board member. Whether you need a single conversation, or a monthly ongoing discussion, Hignell can help your board gain the confidence it needs. 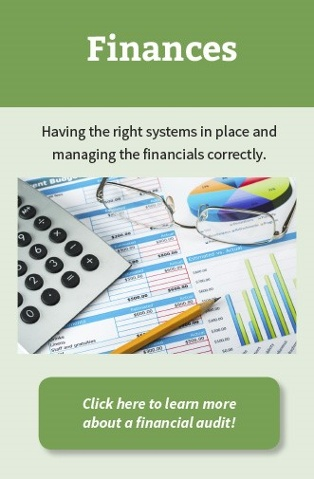 The Hignell Companies can provide an outside audit to help you evaluate your internal controls, make sure you’re staying compliant, and mitigate fraudulent activity. Who is doing your financials and what do the books look like? Who is handling the money and what kinds of safeguards are set up to protect the HOA from embezzlement? What is the policy for late HOA fee payments? Who pays the Association bills? Do you have a reserve plan? What types of insurance do you have and do you need? At The Hignell Companies we have years of experience auditing hundreds of homeowner associations with multiple cash handling centers. Every HOA board needs to have clear and comprehensive policies and documents for human resources. 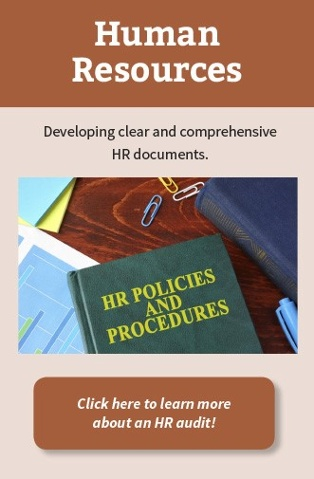 We’ll provide a report with a full review of your HR documents and provide a written document outlining the gaps and recommendations for closing those gaps.